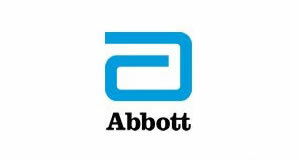 Healthcare professionals are being encouraged to enter a programme that celebrates excellence in diabetes care. 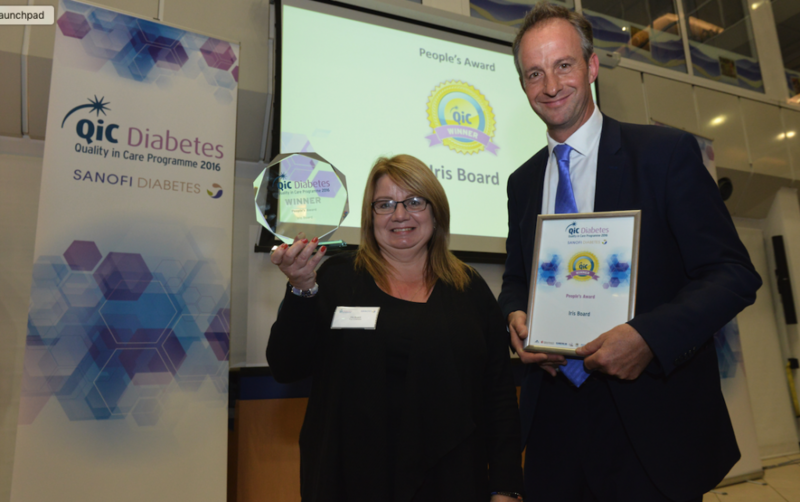 The Quality in Care (QiC) Diabetes Awards aims to recognise the achievements of innovators and share their practice more widely across the NHS, charities and patient groups for the ultimate benefit of people with diabetes and/or their families and carers. It highlights the benefits and adaptability of entrants’ initiatives to a wider healthcare audience. Further dissemination opportunities include webinars, newsletters and workshops. 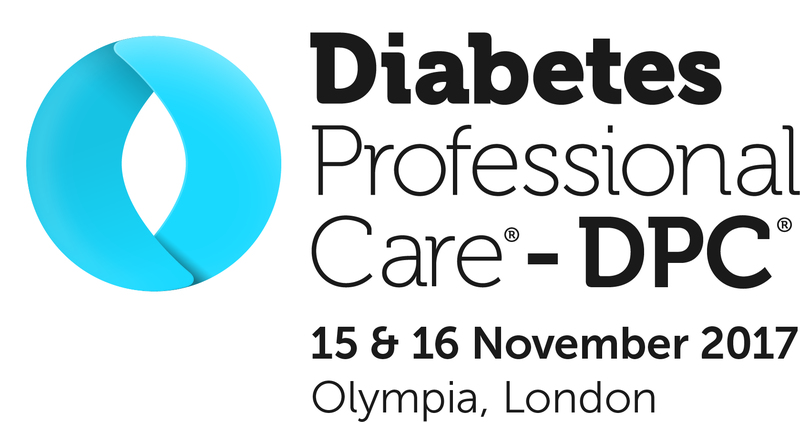 Entries are invited from anyone working in the diabetes arena from across the UK and Ireland. 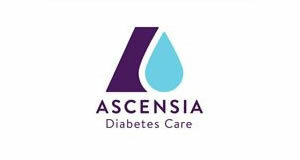 Whatever the area of patient care and/or diabetes service delivery, if the initiative or programme relates to diabetes in any way, then people are encouraged to enter. Judges are keen to review a wide spectrum of entries and to recognise the innovative practice that is out there. 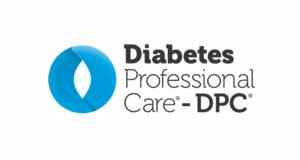 Now in its seventh year, QiC Diabetes helps to identify innovations and innovators, recognise their achievements and disseminate their innovative practice more widely across the NHS, charities and industry for the ultimate benefi t of people with diabetes and/or their families and carers. The awards will be handed out during a ceremony at Sanofi’s Guildford headquarters on Thursday, October 18, 2018.